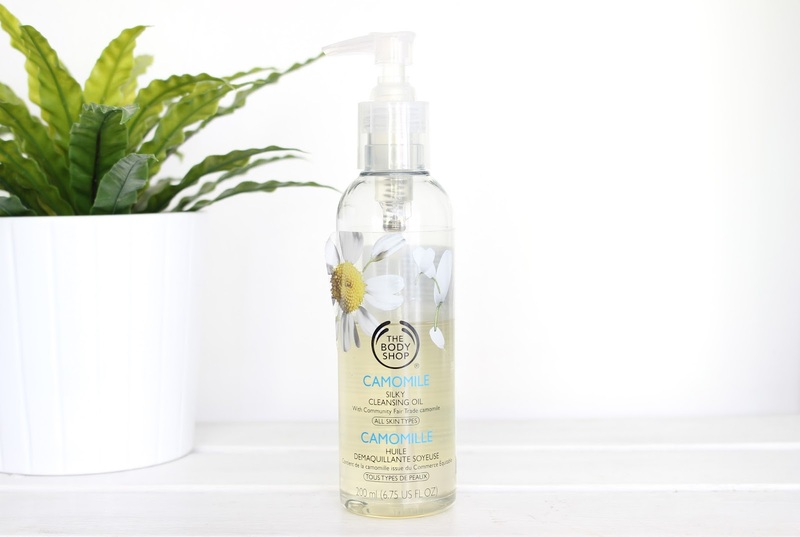 This cleansing oil is silky-soft and smells lovely. I like to use this oil as the second step in my cleansing routine after I have removed my makeup with my Garnier Micellar water, but it can be used alone. You only need a small amount, 1-2 pumps is more than enough. I apply it to my skin whilst it’s dry and give it a good massage. Personally I find it is more effective to use a warm flannel to remove the oil; otherwise you can be left with a slight oily residue on the skin. All in all, it is effortless. It leaves my skin feeling super smooth, fresh, calm and more even. It doesn’t irritate and hasn’t broken me out. However, my one complaint is the packaging. It leaks and creates an oily mess. So not exactly travel friendly, but could be decanted into a smaller travel friendly pump if need be. Overall, its great value for money, priced at just £10.00 for 200ml. I for one am a total convert.